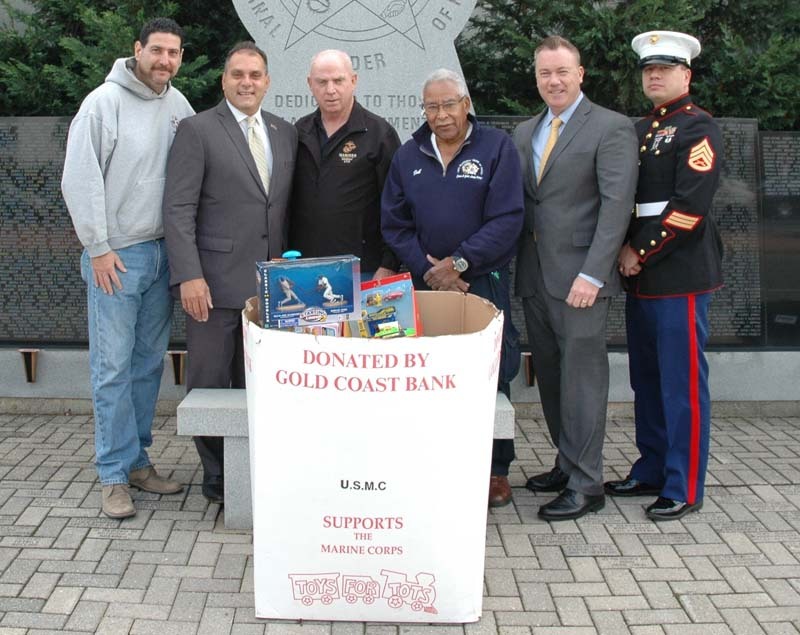 Oyster Bay Town Councilman Anthony D. Macagnone and Town Councilwoman Rebecca M. Alesia remind residents that this year’s “Toys for Tots” collection drive ends Dec. 14. Through this important program, residents are invited to drop off new, unwrapped toys to be used as gifts for children throughout the community. “Under the direction of the U.S. Marine Corps Reserve, the Toys for Tots Drive follows a mission to help ensure that children in need within our area do not have to go the holiday season without something to bring them happiness,” Councilwoman Alesia said. “By helping those in need experience the wonderful embrace of the holiday season, contributors will get to play an active role in bringing happiness to one of our nation’s most valuable resources for the future, our children,” Councilman Macagnone said. Town of Oyster Bay Hicksville Athletic Center, South Broadway, Hicksville. For more information visit www.oysterbaytown.com.